Start taking classes at Forme Barre Fitness and other studios! Forme Barre Fitness boutique barre studios are the leaders in barre fitness. The Forme Method Barre class fuses classical ballet technique with strength training to deliver an effective, dynamic, and safe workout. Intense muscle training is mixed with elongated stretch phases to result in a long, lean physique with gorgeous tone. 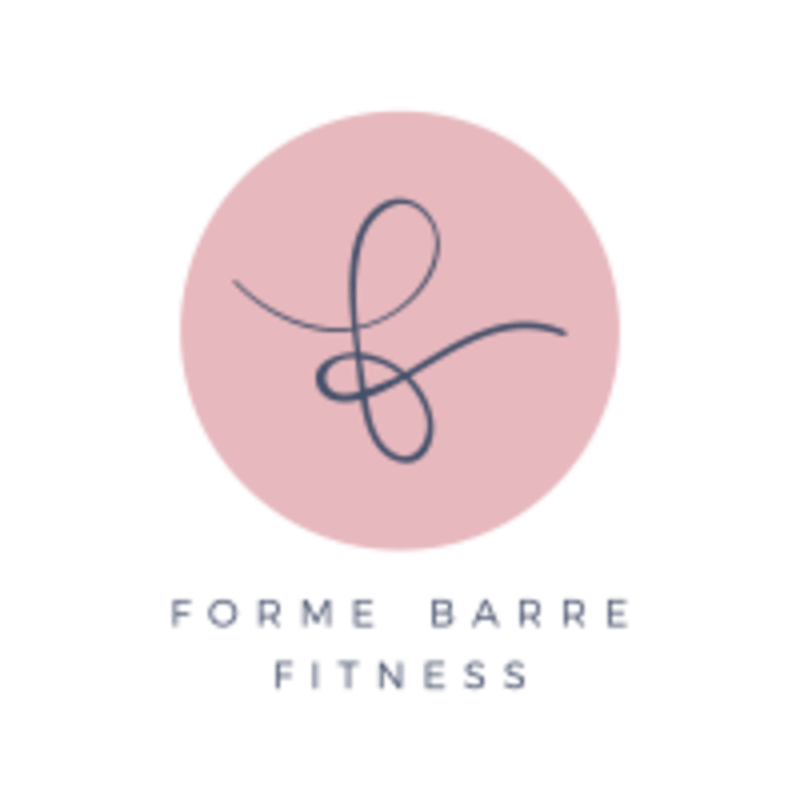 The Forme Method's expert instructors specialize in helping students at all levels achieve their fitness goals offering an unparalleled barre class experience. In less than 10 sessions, clients improve posture and flexibility, and sculpt the entire body for a noticeable, dramatic result. Great class, fantastic teacher! It was my first time taking Barre and they made me feel so comfortable. Music is always so quiet and instructors are very low energy. Have tried 3 different instructors here. I dont feel like a get a workout here. Raquel is an excellent instructor. I really enjoyed her class. Eve is a very skillful, helpful teacher. Her class is challenging with great music. She is extremely musical, creative and teaches a fun, safe class.